Any adoption journey comes with questions, hurdles, and excitement. In this webinar, Mardie speaks candidly of the moments that challenged her along her path to parenthood, and shared what helped her stay focused on her dream of becoming a mother. Offering validation and tips for staying positive, keeping perspective, and embracing the blessings of adoption, Mardie brought wisdom and hope to all who attended. 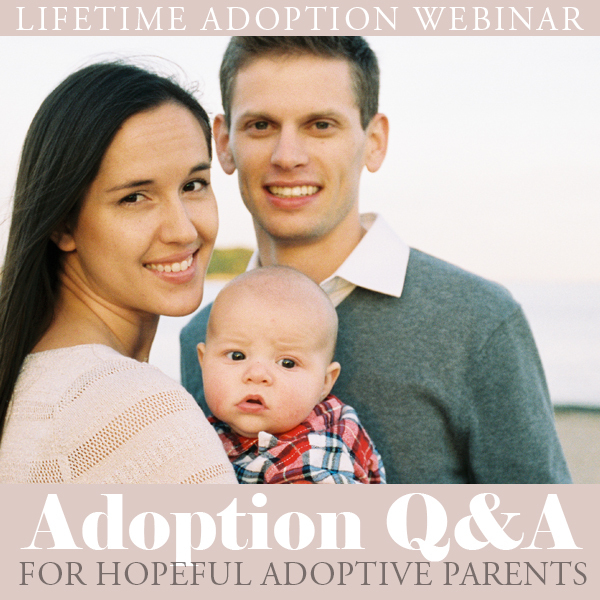 Audience questions and comments helped create a comforting community in this heartfelt webinar for anyone who is taking steps to answer the call to adoption.